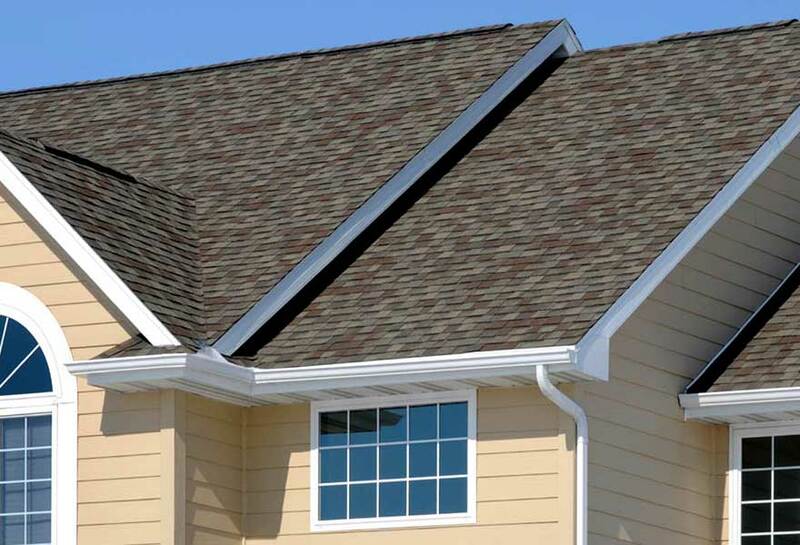 Make Your Roof Look Like New Again! 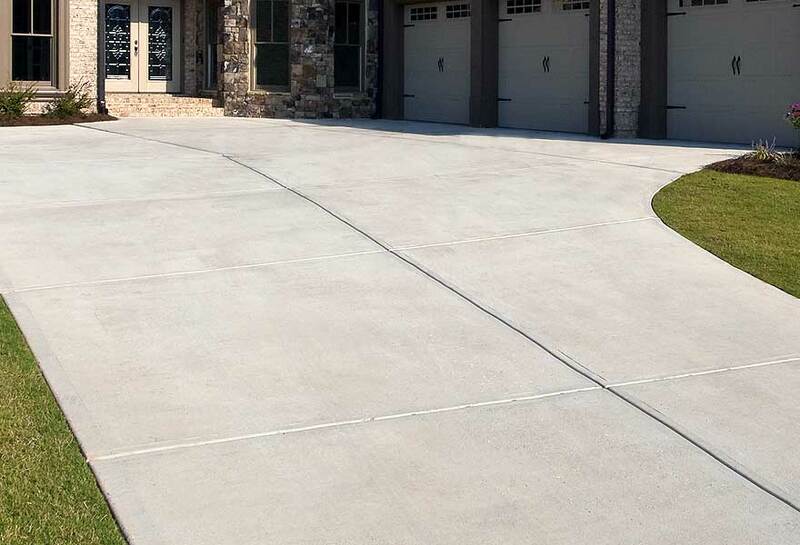 Driveways, Patios, Pool Decks & more! For a Clean & Beautiful Community! A Clean Fleet is Always Good Business! 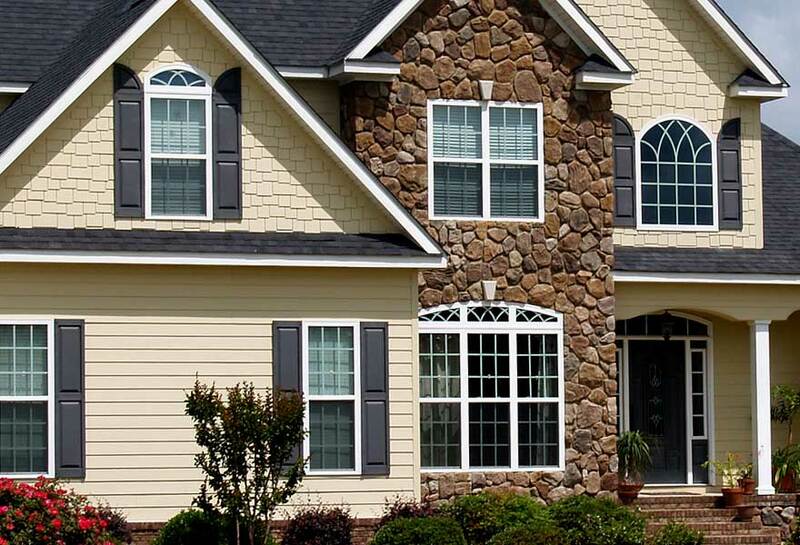 Your home's exterior really can look like new again! Our Soft Wash House Washing method is the safest, most effective way to rid your home's siding of unsightly dirt, grime, algae, mold, and mildew buildup. Is your roof covered in dark stains and streaks? 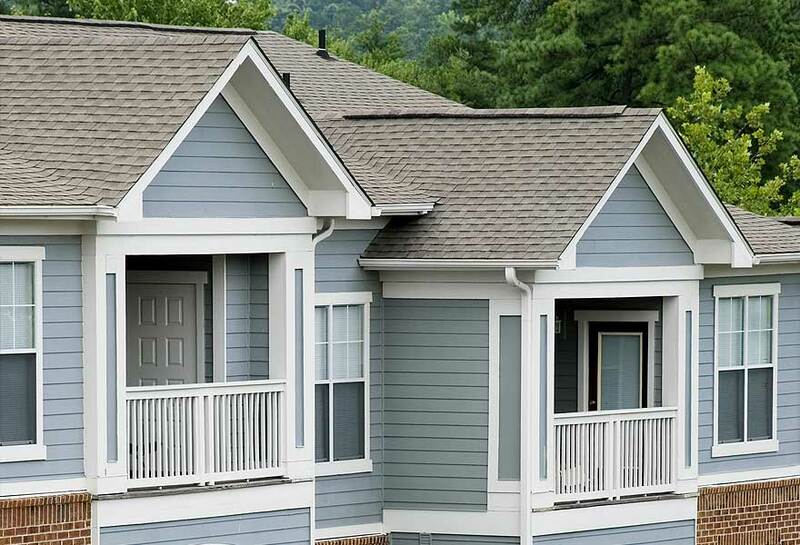 It may surprise you to know your roof isn't dirty, it's actually infested with algae and mold. But don't replace it - our Soft Wash Roof Cleaning will save you thousands! Looking for a fast and affordable way to brighten up your property? We use specialized surface cleaning equipment to wash away dirty, grimy buildup from driveways, sidewalks, patios, pool decks, and porches! 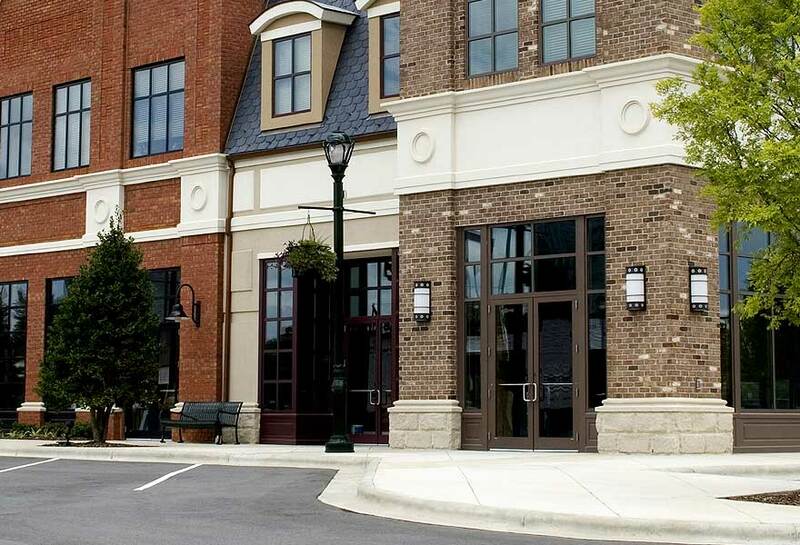 Businesses throughout the Triad Area count on us every day to deliver discreet, top quality work and service. 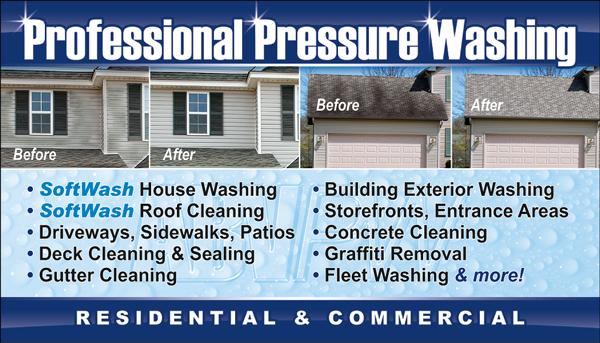 From storefront and walkways to entire buildings, we are the area's Commercial Pressure Washing experts. Triad Area Property Managers love us for our "one-stop-shop" service. 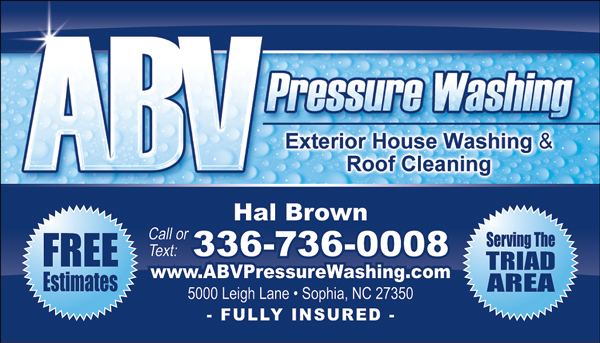 Skip the hassle of juggling multiple vendors to handle your property's exterior cleaning needs - ABV Pressure Washing can do it all! Let us show you why we should be your Fleet Washer of choice! We have many years of experience and the right equipment and expertise to match. 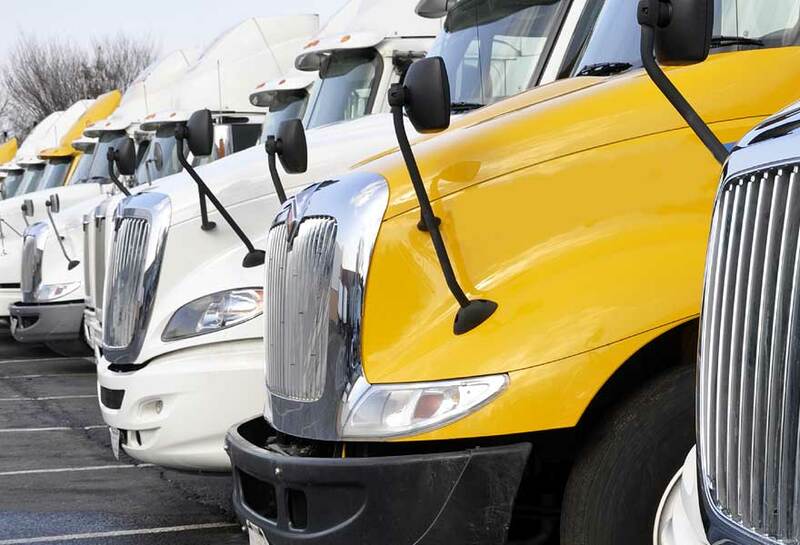 From tractor trailers to tankers, you can count us to do the job right.